From special holiday sides and pies to festive Super Bowl party treats, Deer Valley® offers a variety of take-away options sure to please every palate. Freshly baked, delectable cakes from the Deer Valley Bakery and housemade Deer Valley Gourmet Chocolates are also available to go. Whether you are looking for a sweet, memorable gift, a side dish for a gathering or need a little help with hosting your own soirée, our diverse and delicious items to go are here to help. As the locals are fond of saying, “We came for the winter, but stayed for the summer.” If you’re here this summer, don’t miss our fabulous concession stand and Deer Valley Picnic Bags during the concert season. .
Whatever the next party or event is on your calendar, we would like to help you save your time and energy for visiting with your guests. 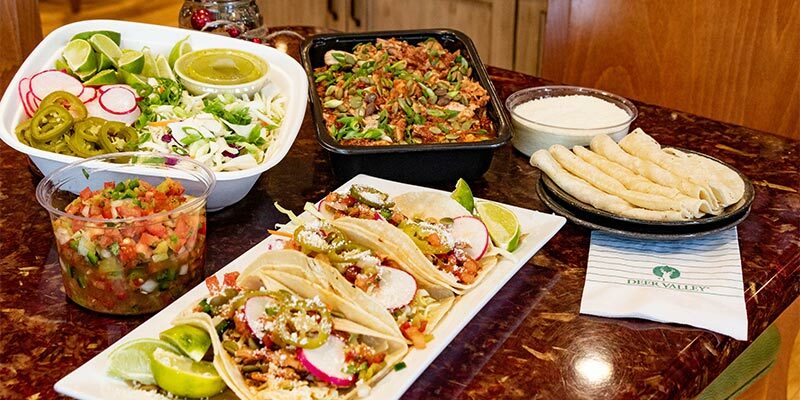 Order delicious holiday sides and pies, as well as special event or Super Bowl party treats, sides and more in advance. You can choose from our featured to-go menu items as well as gluten-free, vegan, and vegetarian options. 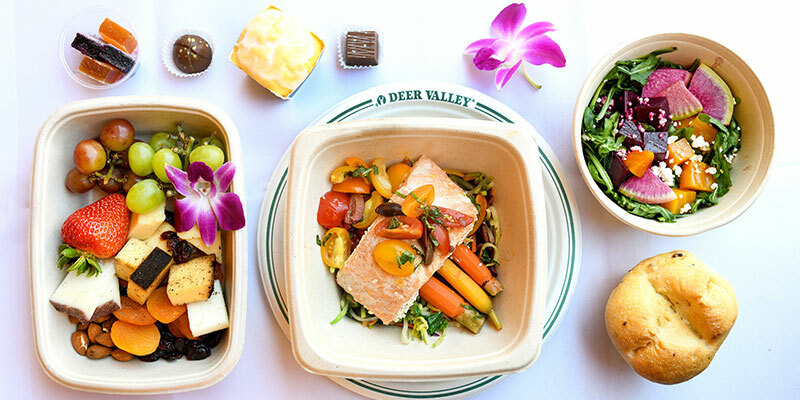 Also, offered daily this winter, are two delicious family-style, carry out packs for four people from the Deer Valley Grocery~Café. 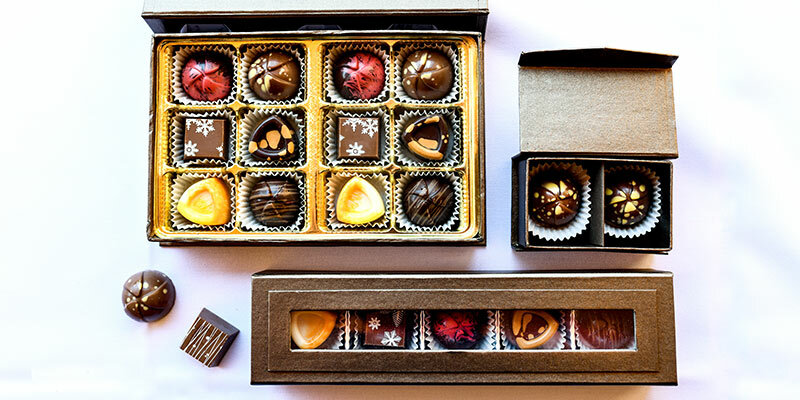 Try Deer Valley’s new housemade gourmet chocolates, made using the finest ingredients featuring local products like Solstice Chocolate, Millcreek Coffee and Woodyatt Farms cherries, carefully paired with bold flavors and fine liquors. During the summer concert season, concession stand ordering is available from your phone using ChowNow! Pre-order snacks or a meal during the show from your phone and pick up your order at the concession stand when it is ready. Or, pre-order Deluxe, Gourmet and Children’s Picnic Bags with beverages, sides and desserts a day in advance and pick them up at the concert (gluten-free, vegan and vegetarian versions are available). Thank you for a great concert season! Deer Valley Concert Concession ordering is no longer available; please check back for 2019 updates!